“In 2012 we launched our first UK corporate housing brand, Millhouse Properties catering as a booking agent for serviced apartments. We offer solutions across the UK to both corporate and private clients that require an efficient cost-effective service to their temporary or long-term accommodation requirements. Six years on, we are still equally as proud to be working with a client base which includes relocation companies, blue chip organisations, banking and financial institutions, major multinational corporations as well as private individuals. We source, create and manage accommodation that matches exactly the location and length of stay required by both individuals and groups in London and across the UK. We make relocation as simple as possible with one easy payment to cover all related accommodation costs such as rent, furniture rental, utility set up, cleaning and any other service you require. Our team works hard to deliver the convenience you would expect from serviced apartments and hotels. We manage utility hook-ups and monthly bill paying as well as cleaning services (for both STA-short stay and AST-long stay). When the term ends, we will also handle the disconnection of all services, pick-up the rental furnishings and hand the property back to the owner or their agent. Our objective is that we are a one-stop solution, making renting a property incredibly easy and without any stress. Things are going well for The 8th Avenue, we have a wonderful team and equally wonderful clients and landlords. I cannot tell you how impressed we are with our new office location, our expectations have totally been exceeded. The moment we arrived at our new office in Ealing Cross, we were welcomed with open arms by the center manager and front of house team, there is so much creative workspace for our team with lots of added benefits. 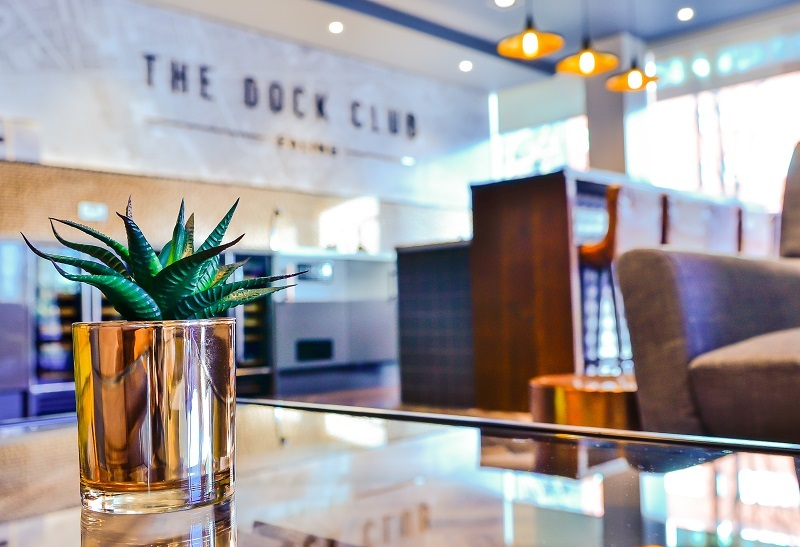 When we need extra space or a different location for client meetings, we nip out and use The Dock Club. Having such a luxurious space just down the corridor is so convenient with the added perks of unlimited Espresso coffee and filtered water, we do save on our client entertaining bills! Not to mention having these perks in the morning really help to put you in a good mood for the rest of the day.There are complimentary sandwiches served at lunchtime, not only does this save time if you’re working to a deadline and you can’t afford to pop out but it is a lovely benefit to have. My team and I are huge fans of The Zen Room, around 4 pm when we are feeling a bit tired and just need to take five minutes to re-charge you will often find at least one of us in The Zen Room. Just taking that time away from the office and our screens to relax in the sumptuous chair listening to the Buddha style music makes you feel so regenerated and fully ready to come back with a clear mind. Even though we have only been here for a few months, I can already see a huge difference in our work output. 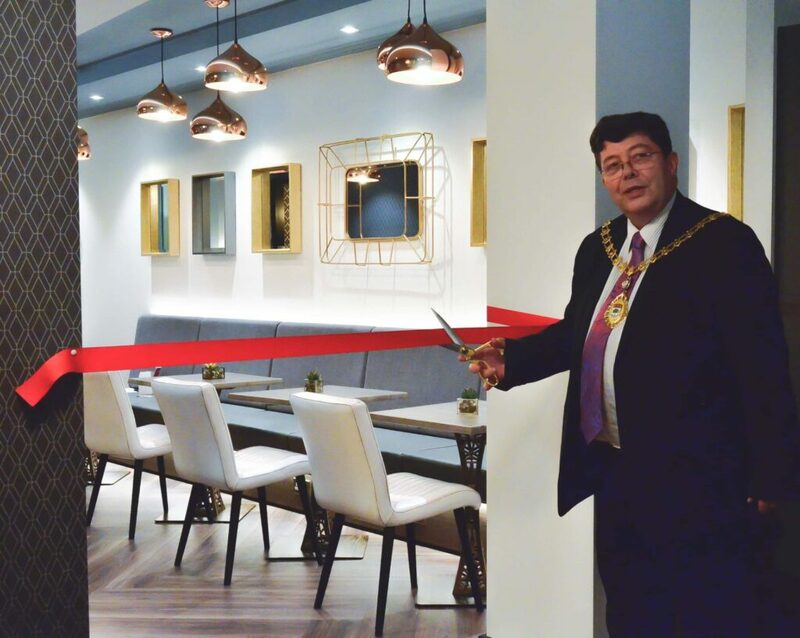 Having this new office in a stylish, modern and fresh surrounding has made us increase our productivity which has resulted in some excellent work ideas which we’ve put into practice. The team here at Clarendon Business Centre keep surprising almost on a weekly basis, they organise networking and business skill events to fun office things like pancake day, fruit day, just cake day and they even supply beer and bubbly on a Friday afternoon! Everything is included in our monthly fee, we really feel at home here. Amazing work guys! What else do you need for a perfect working environment? Ealing Cross has a spot-on approach in today’s business times where mobility and flexibility with a home-comfort value are all necessary factors in today’s world of business. Thank you, Anya, we are really touched by your kind words. 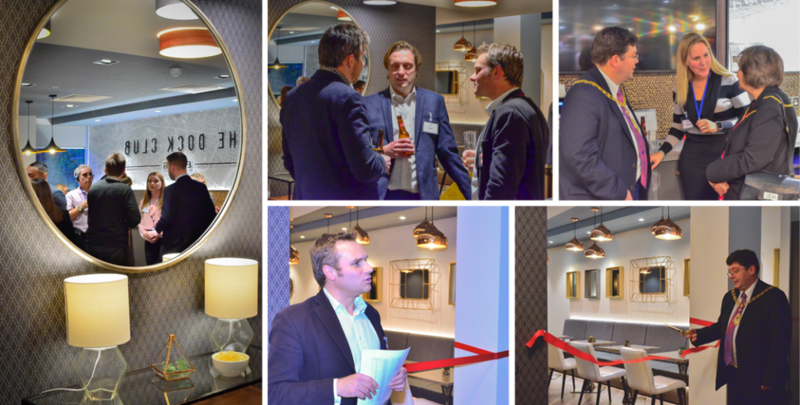 If you would like to become a part of our work community at Ealing Cross, call us on 0845-0780370 to discuss availability or to arrange a show round of our offices and The Dock Club.